With Christmas, but also other holidays right around the corner, retail stores from all around the world are expecting a very large number of orders. While most of them have tried their best in order to improve their inventory in order to resist the shopping spree that customers from all around the world will begin very soon, others are still have a couple of problems when ensuring that their stocks are full and ready to go for the holidays. One example is Apple and although the company definitely has a better iPhone 6 and iPhone 6 Plus inventory when compared to a couple of months back, the truth is that it is still tighter than last year’s iPhone 5S inventory which can cause some trouble. According to a recent report, the time it takes for an iPhone to be delivered in the U.S is now of around 3-5 days which represents a great improvement when compared to the 10 days delivery period that was present a couple of weeks back. However, Apple is still short of enough iPhone 6 devices, mainly due to the fact that at this moment in time, we would be expecting to see same day delivery, or at least the next business day. With this in mind, the shortage of the iPhone 6 and iPhone 6 Plus can be quite devastating for the company, especially as the amount of orders is very likely to increase in the next following days. According to a couple of studies, it seems like the shortage may be attributed to a couple of manufacturing problems met at the Foxconn factory over in China. While these may have been fixed, it will most probably take a little bit more for things to get back on track, which can cause a little bit of trouble. However, when asked about it, Apple seems confident as the company believes that their availability has improved and that by the end of the quarter, it should be at around 80% which is lower when compared to the last years, but still significantly better than earlier this year. 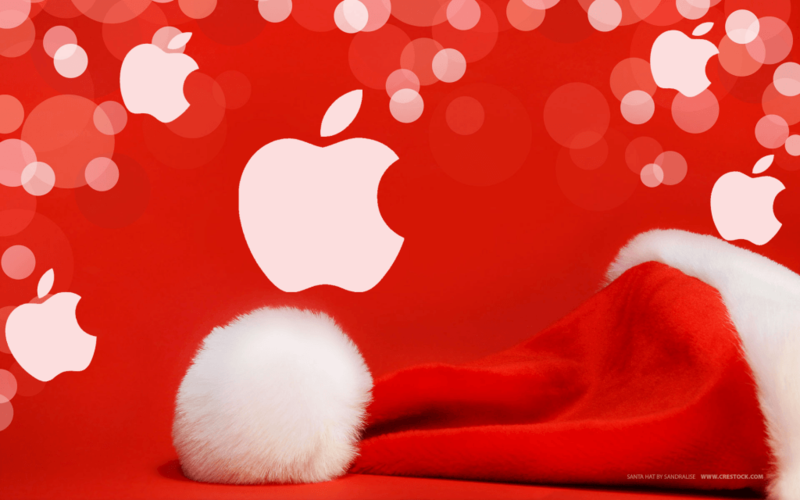 By keeping everything that has been mentioned so far in mind, do you think that Apple will be able to fill the demand for their iOS devices this Christmas? Let us know in the comment section below.